Jurassic Coast and Cornish tin mines - Cheddar Gorge is visited. The Vulcanologist's Dream - Fjadrargljufur gorge is visited. The Trilobite's Sahara Kingdom - Tohdra Gorge is visited. 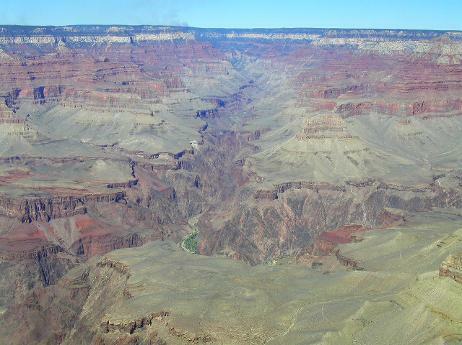 Yellowstone, Dinosaurs and Grand Canyon - Both The Grand Canyon is visited and The Grand Canyon of Yellowstone are visited.